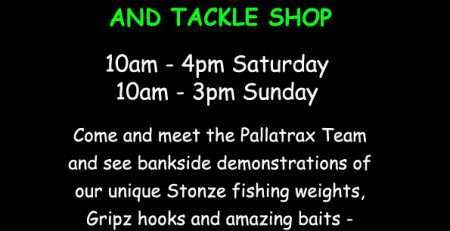 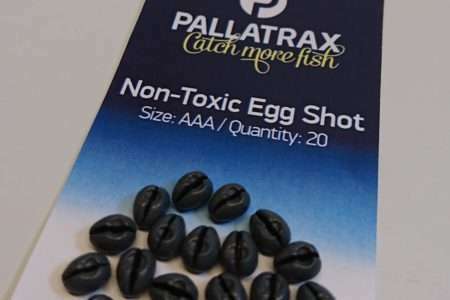 At Pallatrax we have our own bespoke premises where we manufacture our top quality baits. 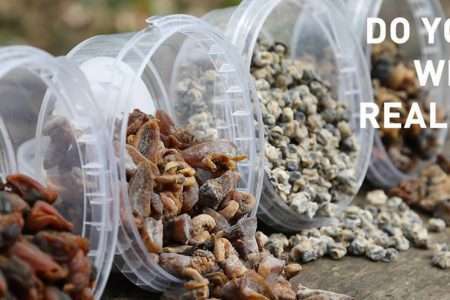 Due to this we can also offer you some fantastic base mixes made using the same high quality ingredients that we use in our baits. 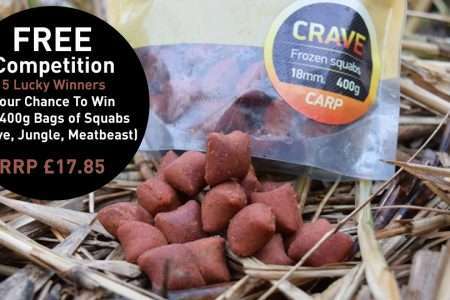 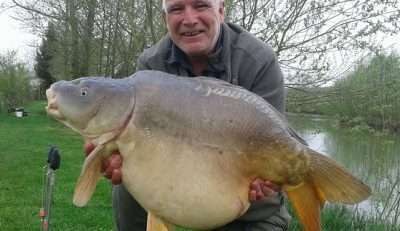 Do you like the idea of our baits but want to create your own unique bait? 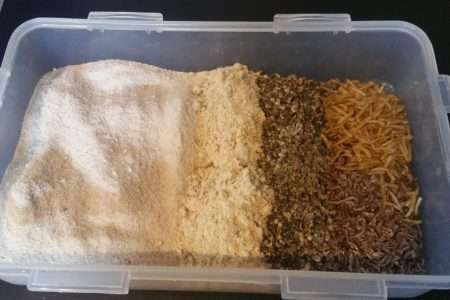 Choose one of our four highly nutritional base mixes and you will have a top quality base to start experimenting yourself. 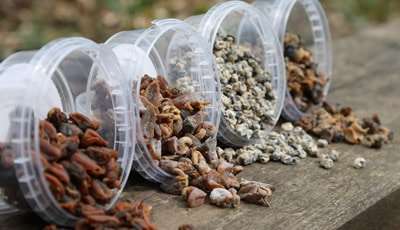 The possibilities are literally endless, want to add some fishy based ingredients to a seed based base mix? 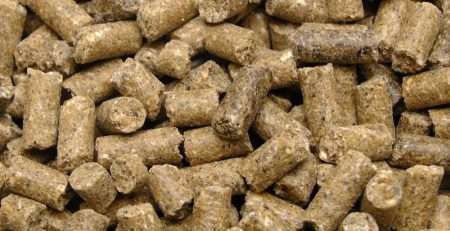 You could try adding green lipped mussel, kelp meal, squid and octopus extract or many others to our yellow seed mix to create a very unique and attractive bait. 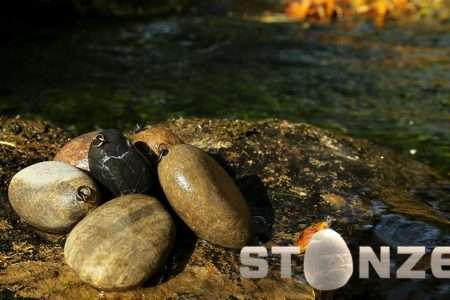 Mix it all together, pinch pieces off, roll into balls or leave as pillow shapes and boil for 120 seconds.